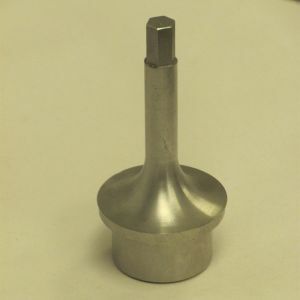 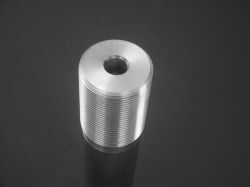 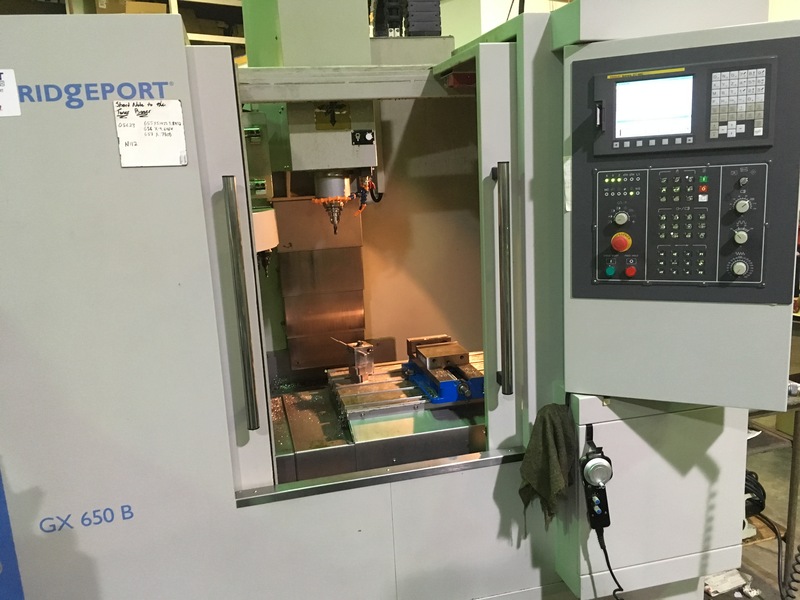 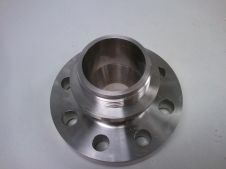 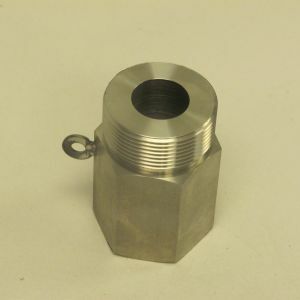 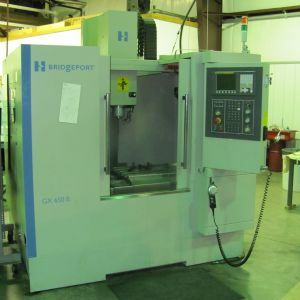 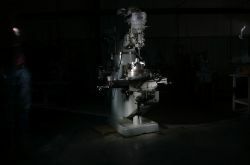 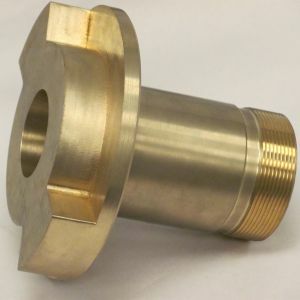 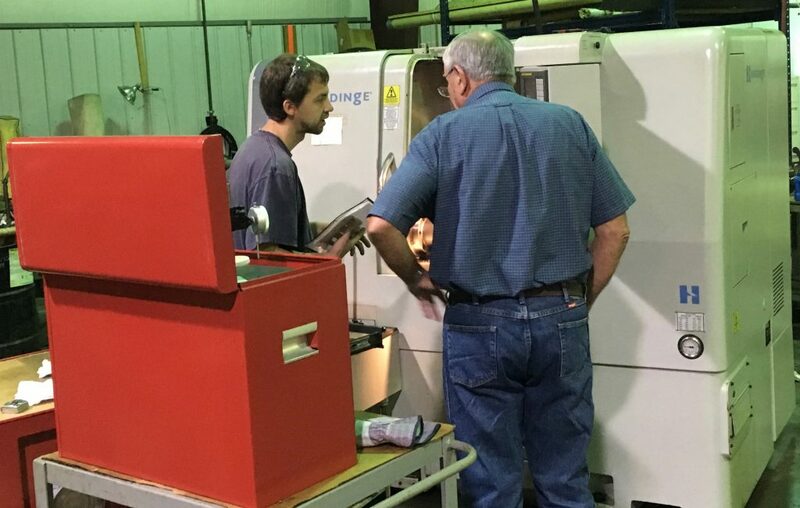 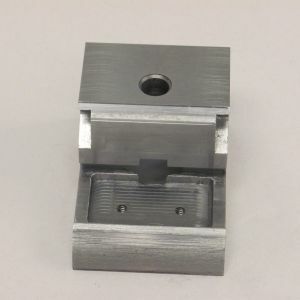 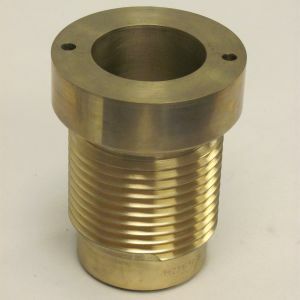 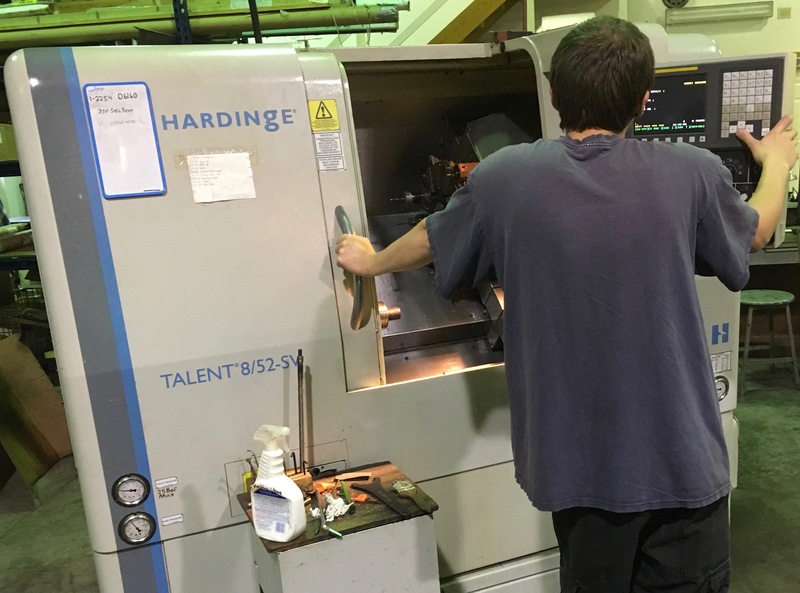 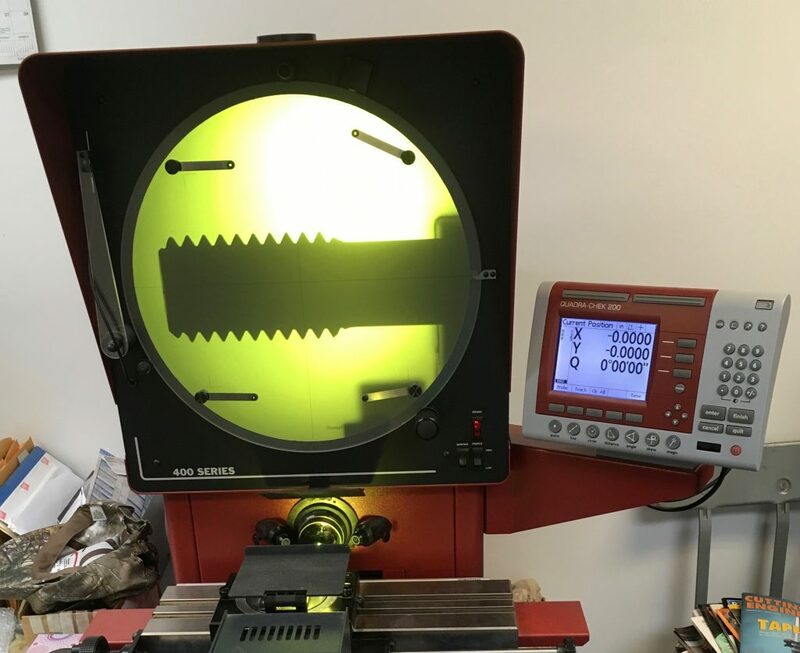 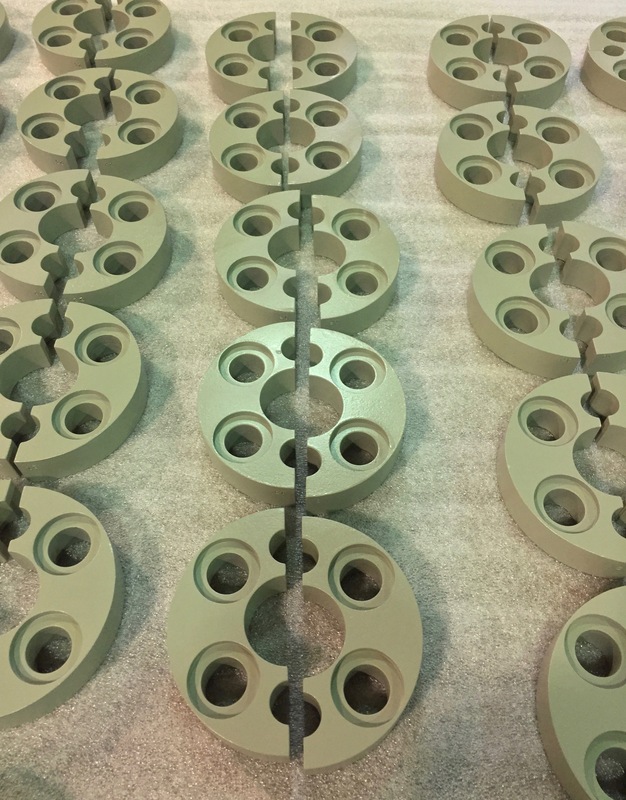 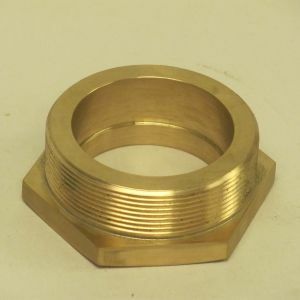 An experienced manufacturer of precision machined parts! 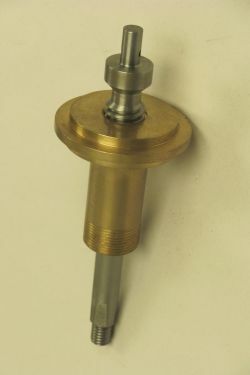 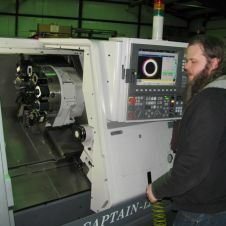 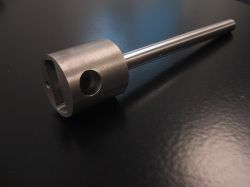 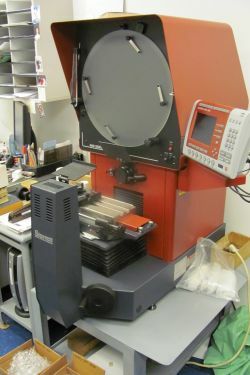 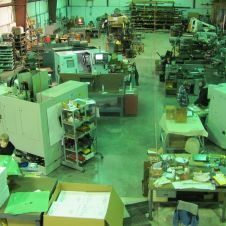 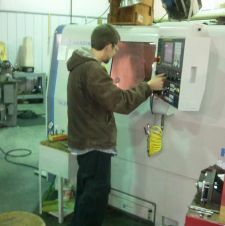 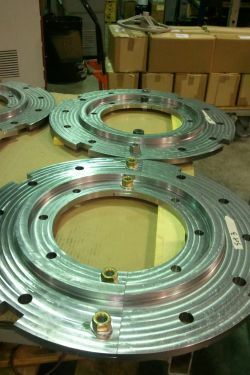 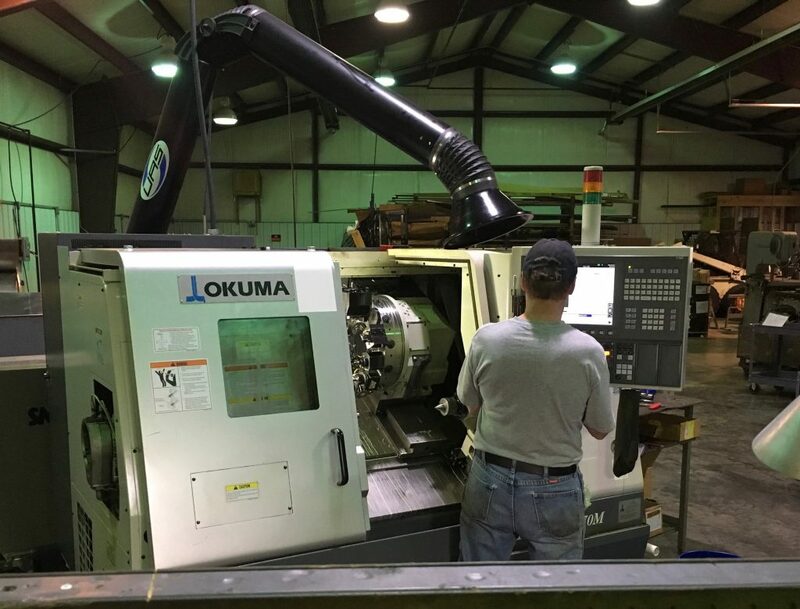 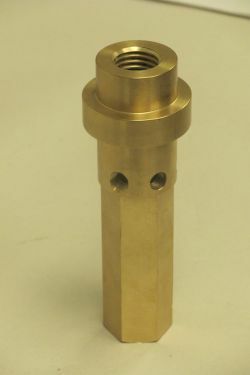 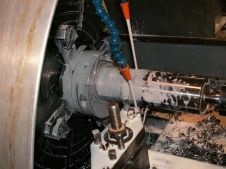 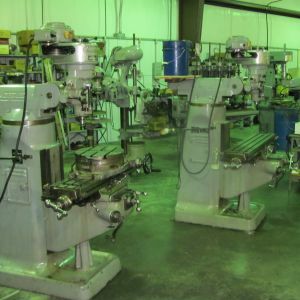 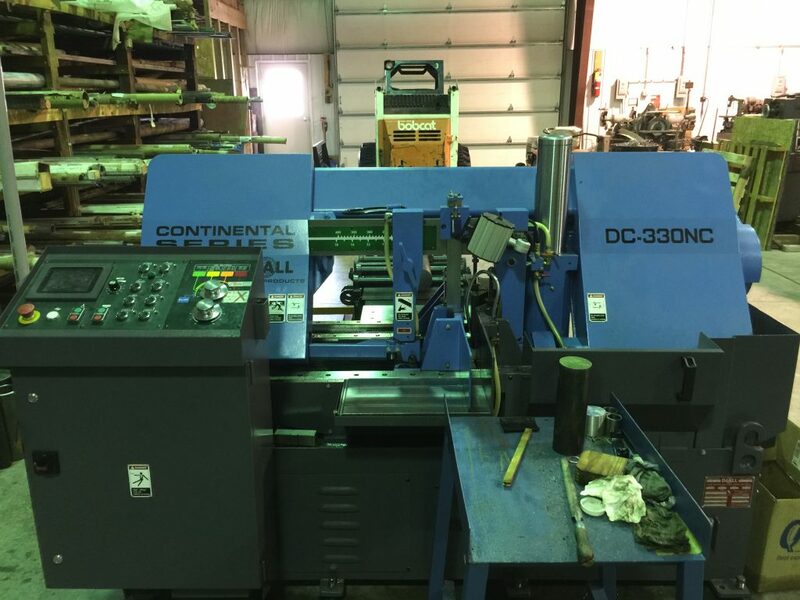 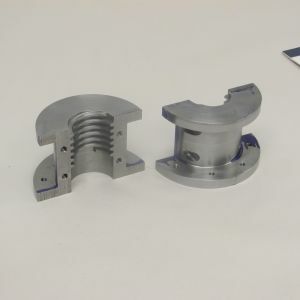 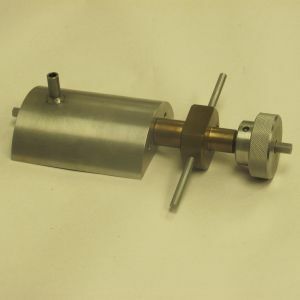 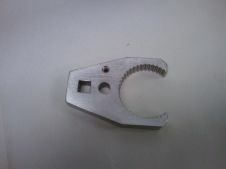 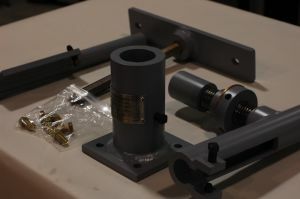 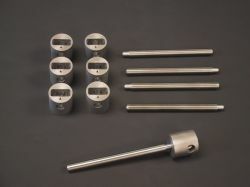 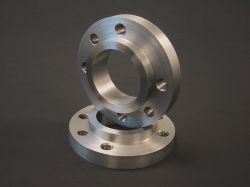 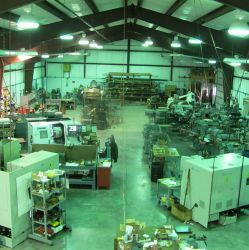 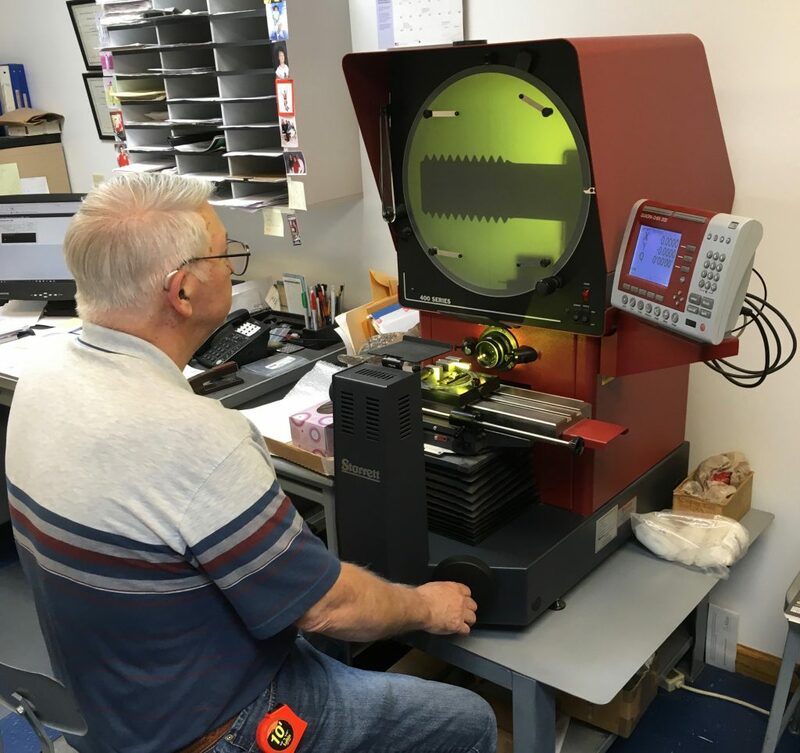 Greater Maryland Tool is your exceptional provider of precision machined parts, special tools and assemblies. 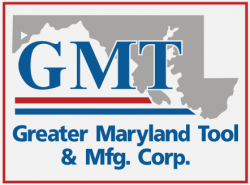 Greater Maryland Tool’s key advantage is experience. 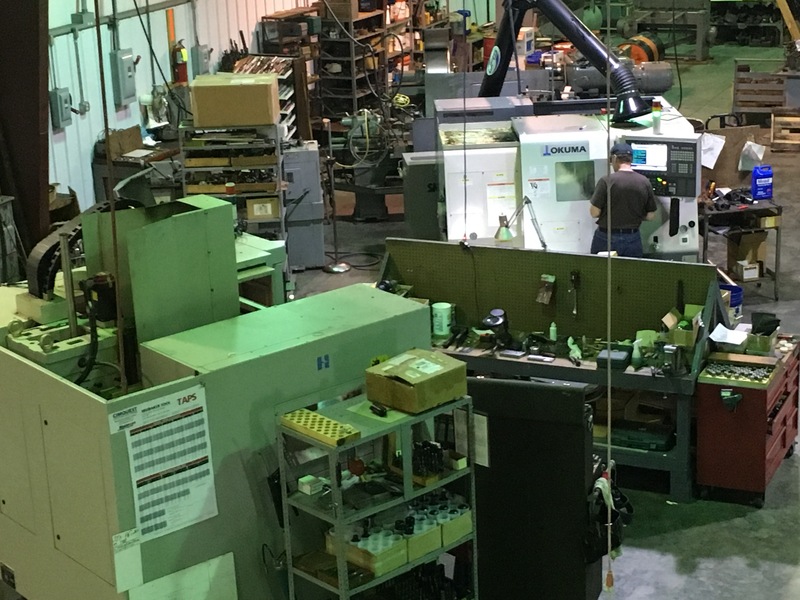 For more than 50 years, we have served our customers most demanding needs.